Over two weeks in late October, governments will meet in Hobart, Australia, to decide whether to create a vast Antarctic Ocean Sanctuary, covering almost two million square kilometres. If it goes ahead, it’ll be the largest protected area on the planet. 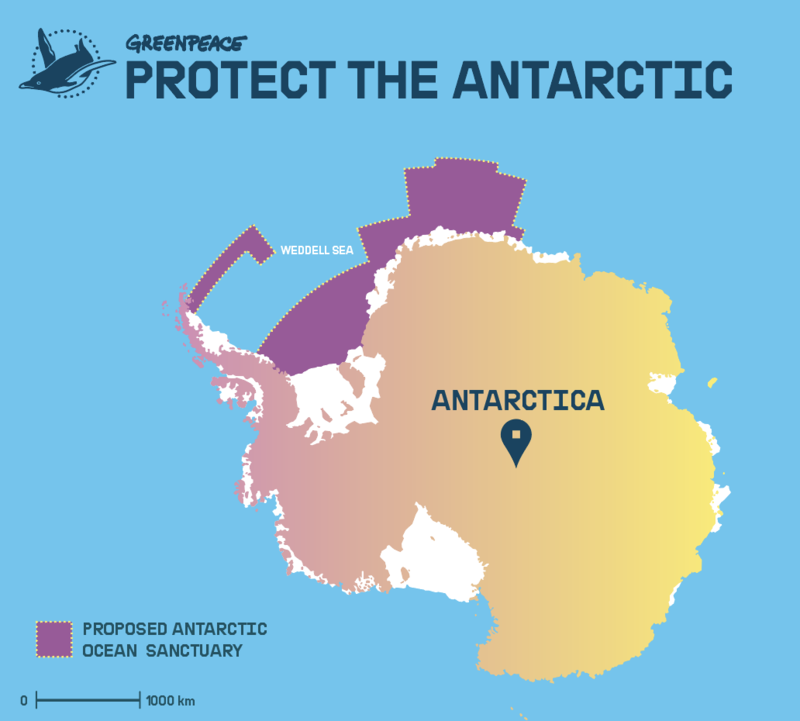 The proposed sanctuary is centred on a part of the Antarctic Ocean called the Weddell Sea, which is home to whales, penguins, seals and countless other creatures, some of which we barely understand. Here’s what it looks like on a map. Some of the benefits of a sanctuary are obvious. By restricting industrial fishing and other human activity in a particular area, sanctuaries stop a lot of direct damage. Of course, lots of the threats to ocean life can’t be tackled with sanctuaries – plastic pollution will drift wherever it likes, and climate change heats up the whole world. But for wildlife that’s already feeling the pressure from these big global threats, sanctuaries can offer the breathing space they need to start recovering. The Antarctic is also one of the world’s most important carbon stores, and ensuring it is preserved is crucial in avoiding the worst impacts of climate change. There’s a special international body that makes decisions about the waters around Antarctica – the Antarctic Ocean Commission. 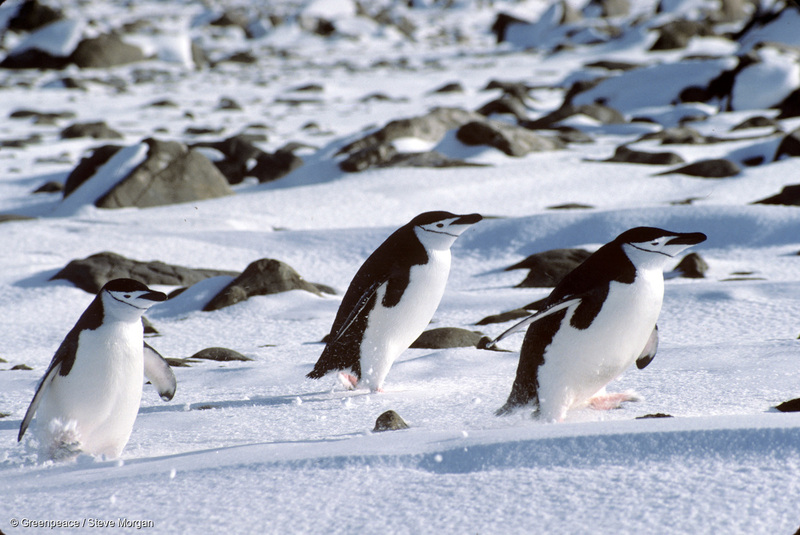 The Commission, officially known as CCAMLR, is made up of 24 countries, plus the EU. 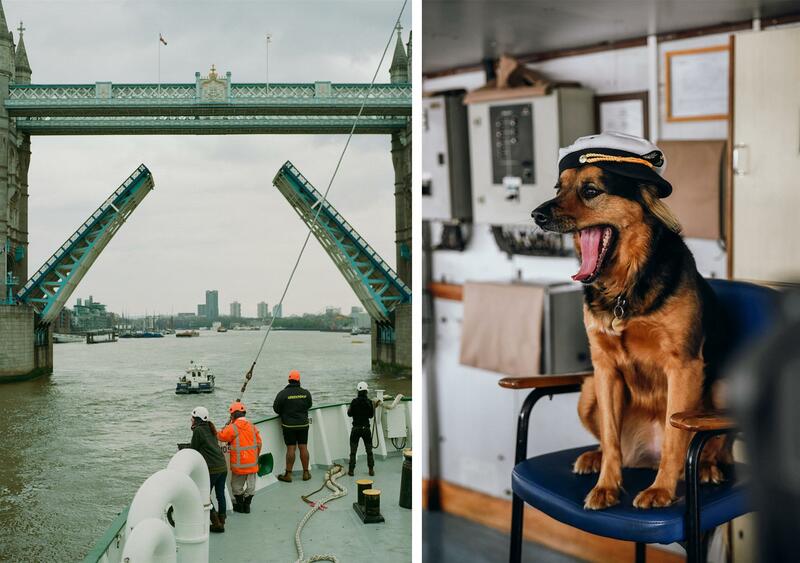 It’s their job to look after Antarctic marine life and make sure the continent’s seas (which no single country controls) don’t become a free-for-all of overfishing. Any member country can put forward a proposal for a change to how the Antarctic Ocean is managed, and these get debated at yearly meetings. The giant new sanctuary that’s up for debate this year that’s comes from a proposal by the EU. 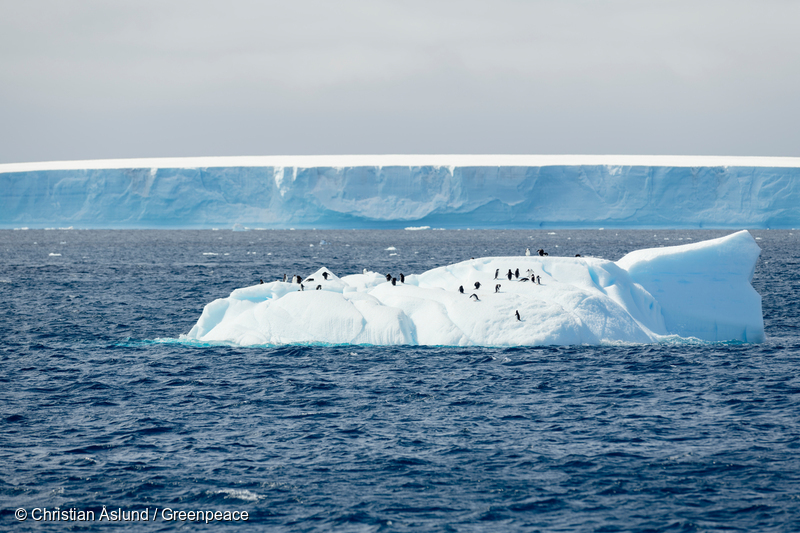 This year’s meeting is a golden opportunity to make the Antarctic Ocean Sanctuary happen. There’s now two million people supporting the sanctuary proposal, and people, organisations and supportive governments have poured their effort and energy into making this happen. There are also proposals on the table for other protected areas which it would be great to see passed, as we want to see a network of ocean sanctuaries in the Antarctic. 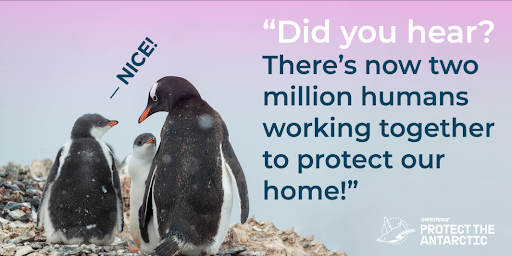 Of course this isn’t a complete do-or-die moment for Antarctic protection, but it’s a huge opportunity we shouldn’t miss. Once the negotiations are underway, everything happens behind closed doors – so it’s important to get the message across before the meeting starts on 22 October. Before then, governments will be doing last-minute preparations and finalising their negotiating tactics. Lots of countries are already on board – but these governments can still do more to be cheerleaders as well as supporters, using their diplomatic clout to convince every country to vote yes. We’ll have a team on the ground following the negotiations as they happen, but they’ll be bound by the closed-doors rule too – so the rest of us will have to wait until the end to find out what’s happened. There’s strong support for this sanctuary, but success isn’t guaranteed. The Antarctic Ocean Commission works on consensus, which means a proposal can only be approved if every country agrees on it. Just one objection could stop the sanctuary from going ahead, or water it down so much that it won’t provide real protection for the wildlife that needs it. Pro-sanctuary negotiators will need to bring their A-game to make sure the final decision is as ambitious as it needs to be.